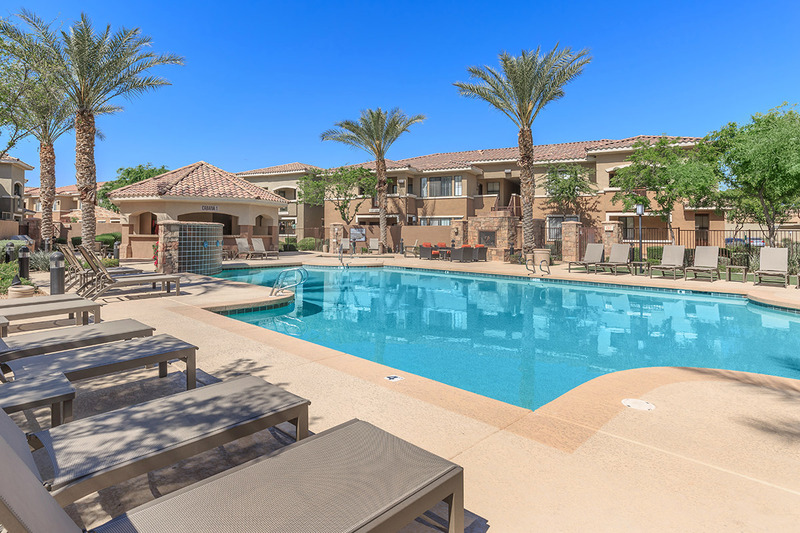 Welcome to The Paseo Apartments – The premier choice for apartment home living in Goodyear, Arizona. Come and see how style and luxury can improve your life. Conveniently located near the Loop 303 and I-10 freeways, giving you easy access to the greater Phoenix Metropolitan area. Catch a breath of fresh air by visiting the Wildlife World Zoo, Aquarium & Safari Park, or set a tee time at one of the many golf clubs neighboring you. The Paseo Apartments is proud to offer a variety of one, two, and three bedroom floor plans sure to fit your needs. 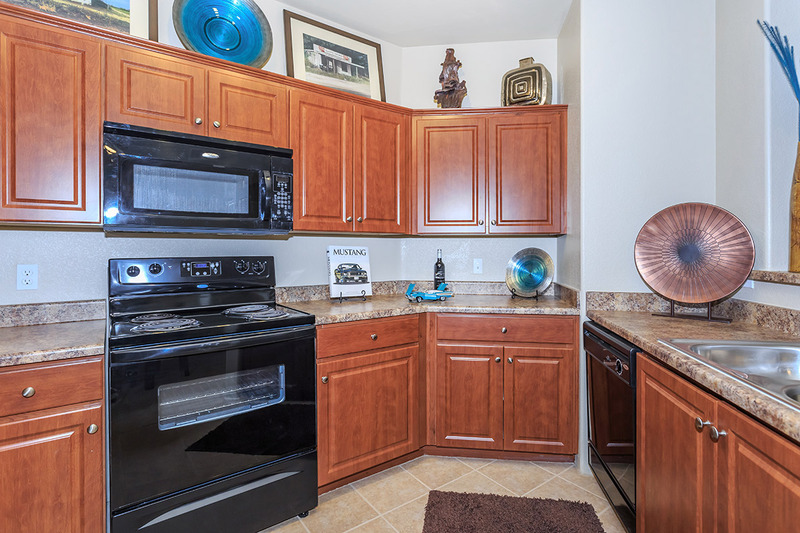 All of our floor plans have 9-foot or vaulted ceilings with ceiling fans in the living room and bedrooms. Our homes offer the best in amenities such as spacious walk-in closets, a soaking tub, and washer and dryer in each home. Enjoy preparing delicious homemade meals in your all-electric kitchen. Luxuries like our two shimmering swimming pools and soothing spa, or our 24-Hour fitness center, help to make your lifestyle both relaxing and more productive. Make use of our copy and fax services in the resident business center. Mingle with friends in the clubhouse. Call our office staff today to schedule your personal tour of The Paseo Apartments and begin the journey to make our community your new home! 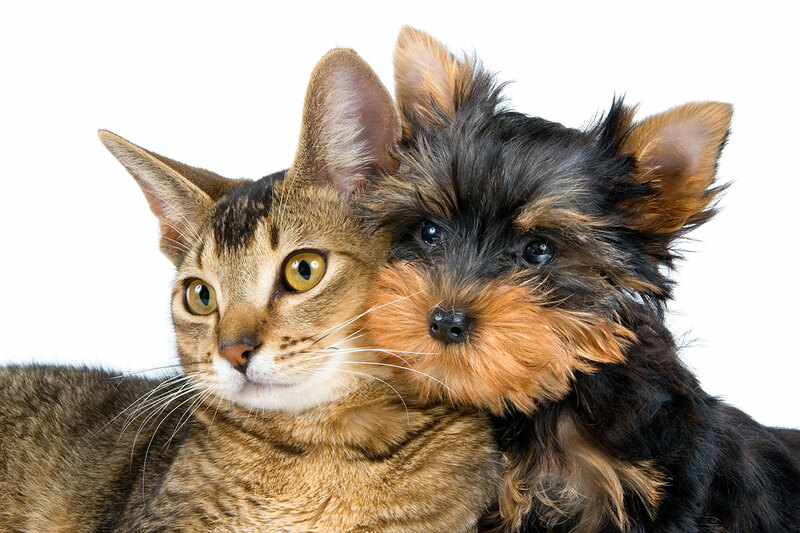 We are a pet friendly community and welcome your dogs and cats to enjoy your home with you.